Fancy a chilled end to your week? 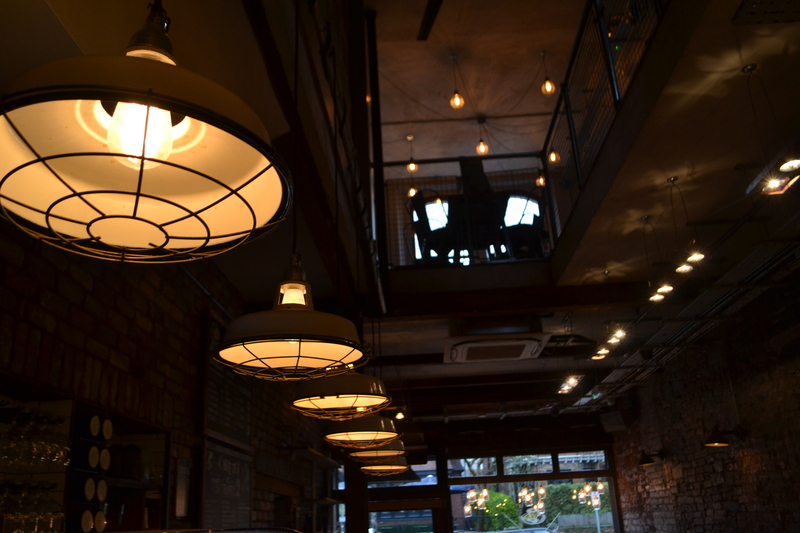 Why not join us for Stripped Back Sundays! 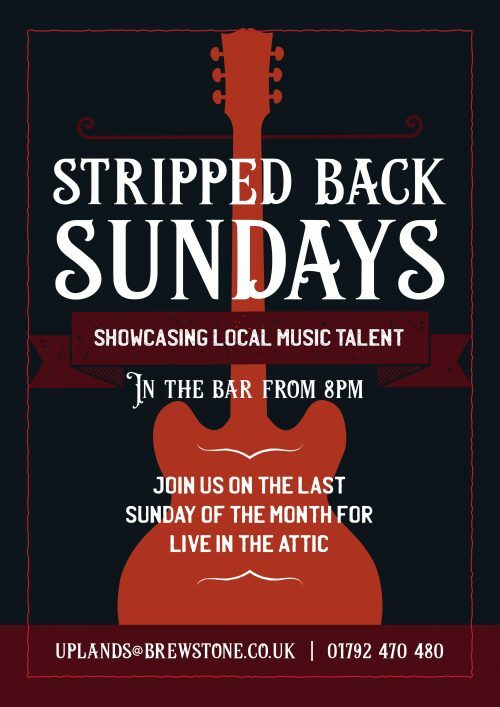 Every Sunday from 8 pm we welcome you to join us in our bar for a showcase of local music talent. Sit back and relax with a glass of wine or your favourite craft beer and enjoy the range of musical talent we have to offer.  Book your event right now, just fill in a few details and we'll handle the rest! In a rush? We'll call you back when it's more convenient.